Low Miles! 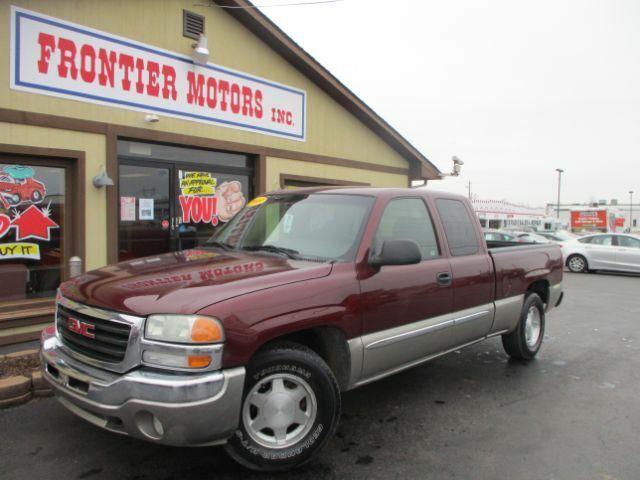 If you are looking for a low mileage truck you need to stop in today and check out this 2003 GMC Sierra 1500. Remember to ask about our easy financing process and extended service contract options.